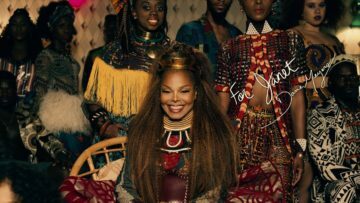 Janet Jackson is back with a music video for her latest song “Made For Now” featuring Puerto Rican rapper Daddy Yankee. 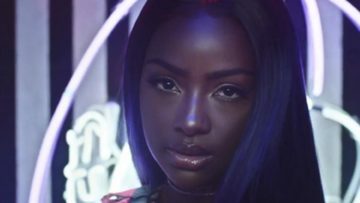 Jessi in the music video for the song SSENUNNI (Strong Unni) which means tough older female/sister. 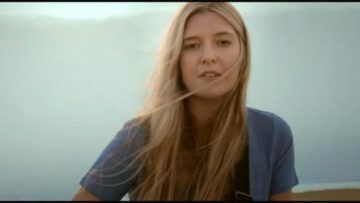 EMI Music New Zealand recording artist Jamie McDell in the music video for the song Life In Sunshine.